← Inauguration Ceremony of our 19th Session of Short Term Guru Granth Sahib Study Course in February 2014. 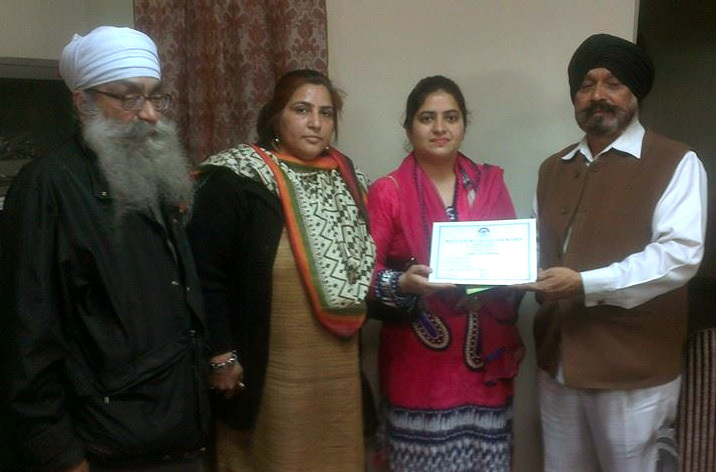 Gurmeet College Student Mandeep Kaur winning Gurbani Philosophy Competition in February 2014. 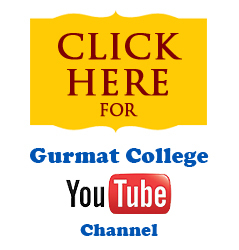 Gurmat College’s proud student Mandeep Kaur won second prize in Inter College Competition on Philosophy of Guru Nanak held in Mata Sundri College, New Delhi in February 2014.